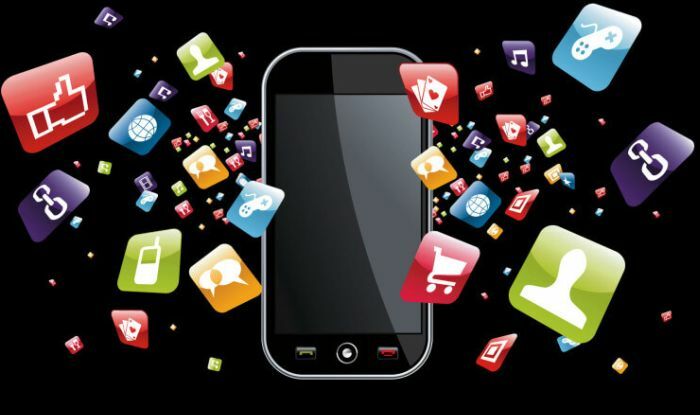 5 Trending Apps you should have on your phone. In a world where smartphones literally dictate what we do with our time, there are obviously some favourites we all have, that simply must be on our phones at all times. For us right now, that app is Player Unknowns Battlegrounds or PUBG for the learned, for someone else it might be Facebook or Instagram or Snapchat, the variations are far too many. And the apps out there, even more than that. So how does one pick out the essentials that should be on your smartphone? Now obviously, this is a list made up of personal opinions so we’d have to request you to keep your pitchforks where they belong and use your keyboards instead, if you think we’ve missed out on an app you love, let us know in the comments section down below and tell us why you love that particular app. Maybe your favourite app might feature in the next list we bring out! Now without much ado, let’s get cracking! Yes,we’re hitting it off with a launcher. And the best one out there. 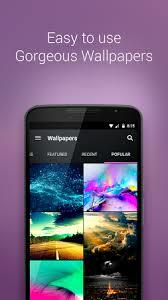 Nova launcher has for a while been one of the most consistently updated and well known launchers out there. And with the amount of custom OS out there that don’t give you that pure Android feel, Nova launcher is the one for you’ve been looking for. With the wide range of customisations available your demands will all surely be met! With the sheer amount of applications out there you’re gonna have to deal with a stupid amount of usernames and passwords, and if you’re like the average human being, you’re gonna have to hit “forgot password” more than a few times. Well, that changes with 1Password. With Android Oreo integration, you can use 1Password to store and manage all your passwords in one simple place and what’s more? 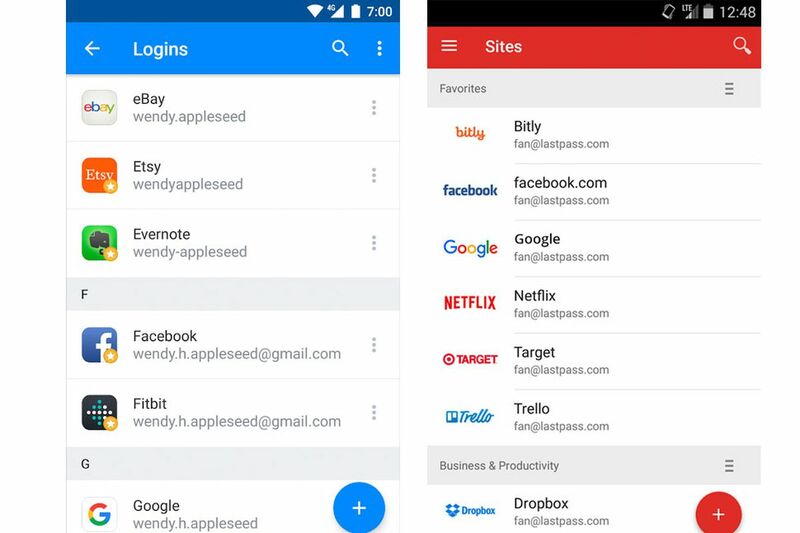 You don’t even have to open the app to go check your passwords, with the autofill settings your login page won’t even be a worry anymore as 1Password will automatically fill it out for you! 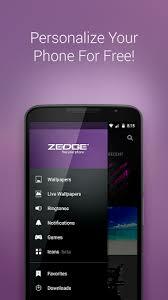 If you’re looking to spice up your ringtones or wallpapers, Zedge is the place to go. With a library like no other, you are surely to up the ante with your ringtone game if you’re using Zedge. Let’s just put it straight, not everyone like paying for apps/games on the Google Play Store. Sometimes, the only reason one does not try a cool looking app is because it is paid. And well, GetAPK Market helps elude that exact problem. It allows you to download EVERY application that’s on there for FREE. Yes, for free. 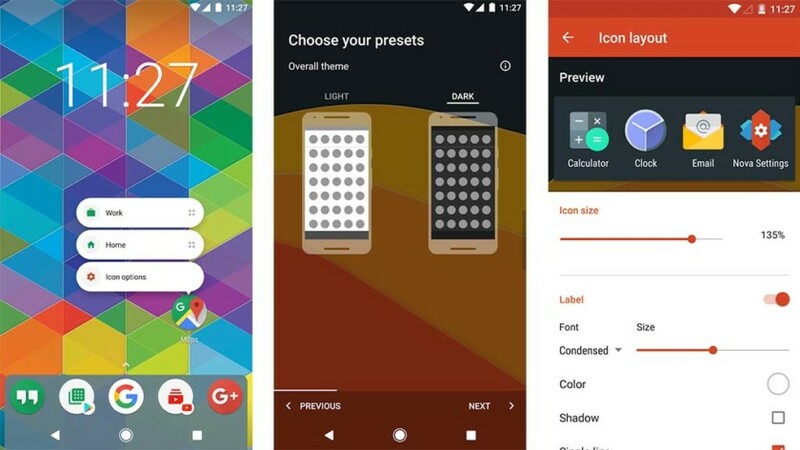 If you find an app that suits your fancy on the PlayStore, but the price doesn’t fit your pocket fire up GetAPK and download what you want, without having to pay for it! How freaking cool is that? Instasize is an amazing photo editing app which gives you so many new features than the stock Instagram app. it is a photo editing app that let’s people play around with their photos using filters, text styles, border designs and even beauty tools. 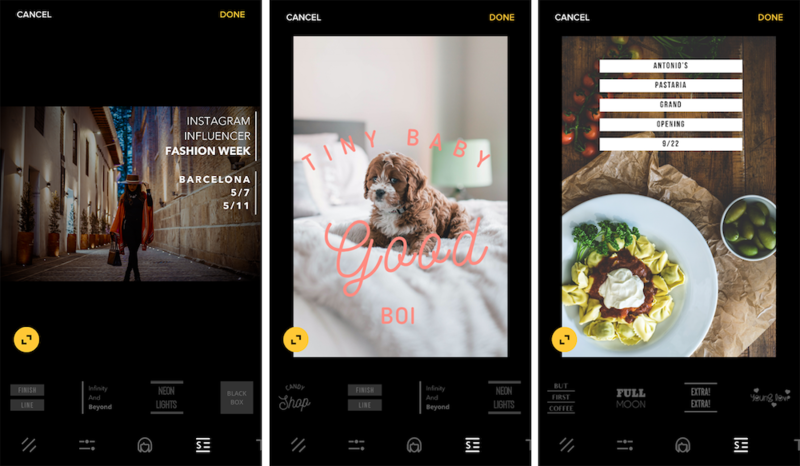 It integrates seamlessly with Instagram and works great for people who want to give their photos a bit of an edge. No one really has the time to sit down and read an article these days, maybe you’re waiting in line at the dentists or counting down for till your food arrives, there are interesting articles we all come across ALL THE TIME, the issue? No one ever has the time to to actually read them. But if you do ever eventually plan to read them, Pocket is the place to go. 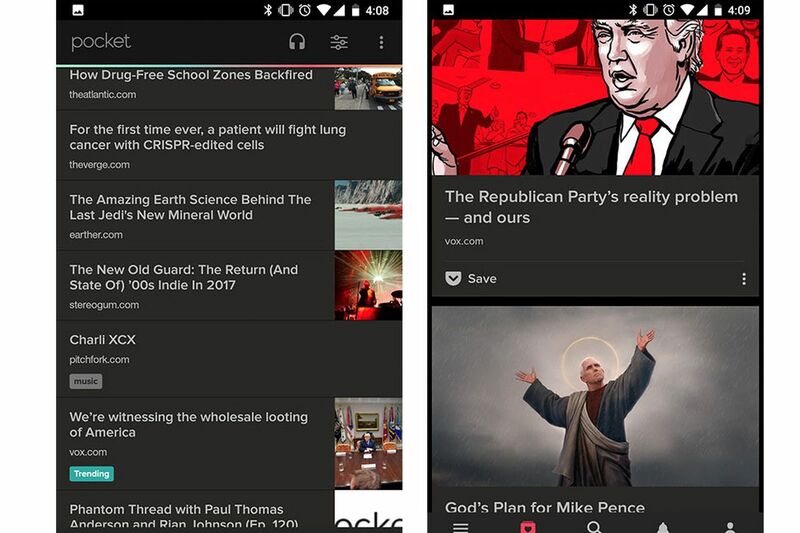 Pocket allows you to save articles to read later from all over the World Wide Web, literally any website. So the next time you see an article you maybe want to read later just Pocket it! 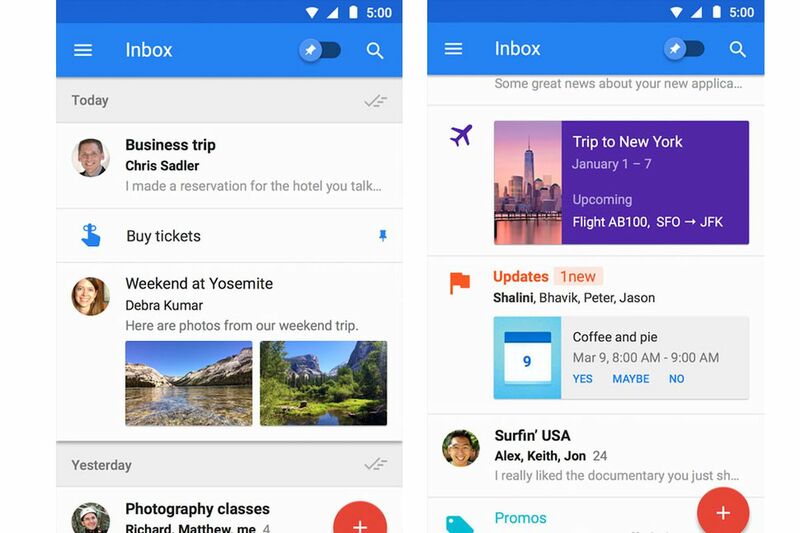 Inbox by Gmail isn’t the inbox we deserve, but the inbox we needed. What more do you need in your life? With an arsenal of apps like these in your pocket, you really should have your smartphone sorted! Again, as said before if you think we really missed out on an app let us know in the comments section down below!